In this traditional Inuit story, a simple walk on the tundra becomes a life or death journey for a young man. 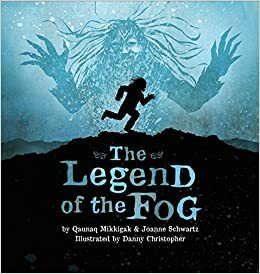 When he comes across a giant who wants to take him home and cook him for dinner, the young man’s quick thinking saves him from being devoured, and in the process releases the first fog into the world. This action-packed picture book brings a centuries-old traditional tale to life for modern readers. frequently. I'm slightly sure I'll be told many new stuff right right here!